Facebook’s photo-sharing app Instagram has reached a billion monthly active users. To spur future growth, the company announced a new feature: Instagram television. Anyone will be able to upload videos for Instagram’s new IGTV section, which will display them full-screen and vertically, the way people naturally hold their phones. The video section will feature content from people users already follow on their account, Instagram said on Wednesday. IGTV is also a separate standalone mobile application on iOS and Android, where videos will start playing automatically when the app opens. Unlike on Instagram, the videos in IGTV won’t be limited to just one minute — they can be up to an hour long. People will also be able to comment on the videos and send them to friends. Instagram says it’s not immediately paying for any content on the app, nor will it start with any advertising. But eventually, it plans to make sure people making popular videos have a way to make money from their efforts, the company said. CEO Kevin Systrom said Instagram wants to make it possible for anyone to become famous from Instagram TV, not just the people who already have large audiences. Instagram’s efforts in original video come after its parent company has worked for months to build up Facebook Watch, a TV tab within the social networking app. Facebook has paid studios and news partners to create content that lives on Facebook, ideally creating buzz and spurring people to share with their friends. The concept competes with Google’s YouTube. Facebook is paying for rights to shows now, but the company aims for the content to eventually be popular enough to be supported solely by advertising revenue. Video makers on IGTV will be able to choose to also post their content on Facebook Watch, which could help Facebook’s efforts in that section. Instagram may have an easier time. 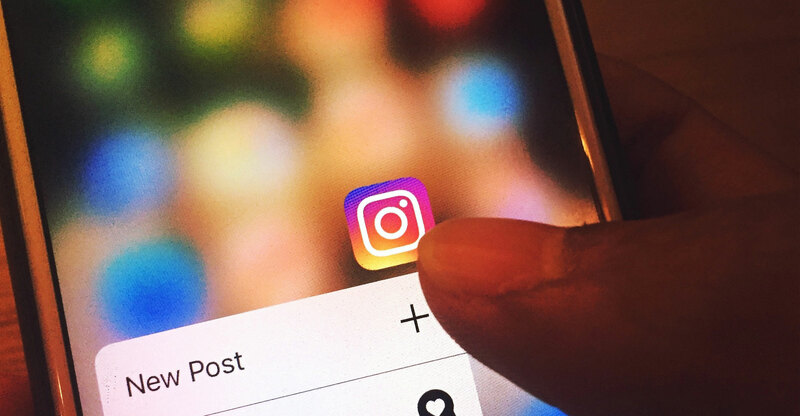 While Facebook is mostly used for people to connect with friends and family, Instagram is a place users have been more comfortable following people they don’t know, helping build an entire ecosystem of “influencers” who make money from their Instagram fame. The photo-sharing app, which Facebook acquired in 2012 for US$715-million, also has an audience that skews younger, and is used to watching video on mobile devices.